Proceeds from the selective harvesting of timber remain in a reserve fund used for maintaining a healthy forest as well as a system of trails for fire protection. The Town Forest provides protection for the watershed, educational activities, recreation, and wildlife habitat. 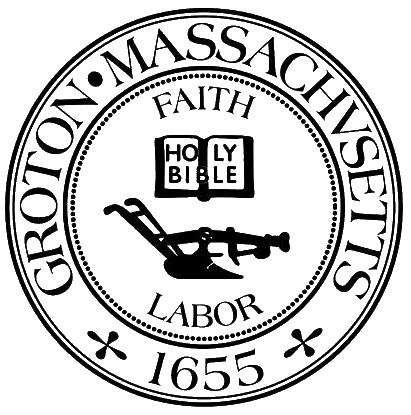 The Groton Town Forest, created by vote of the Town Meeting in 1922, was among the first dozen such town forests in the Commonwealth authorized under state enabling legislation passed in 1910.